Are you Ready to Retire?! 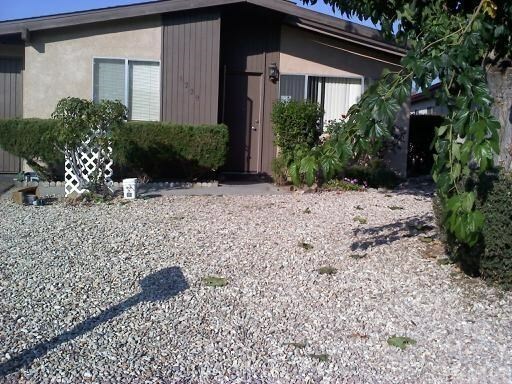 This 2 bedroom, 1 bath home in the 55+ Sierra Bonita Village located in beautiful Paso Robles is priced to sell. This property has an extra large back yard and front yard, which are both designed to be low maintenance. The community has a park with bbq's and picnic tables. It is conveniently located just a half mile away from the senior community center, which offers many classes and activities. Downtown Paso Robles is minutes away with wonderful eateries and tasting rooms. Sherwood Park and Paso Robles Golf Course is nearby for those golf enthusiasts. You can now live where many love to vacation.